Ants are common everywhere and you are as likely to find them in Manchester. 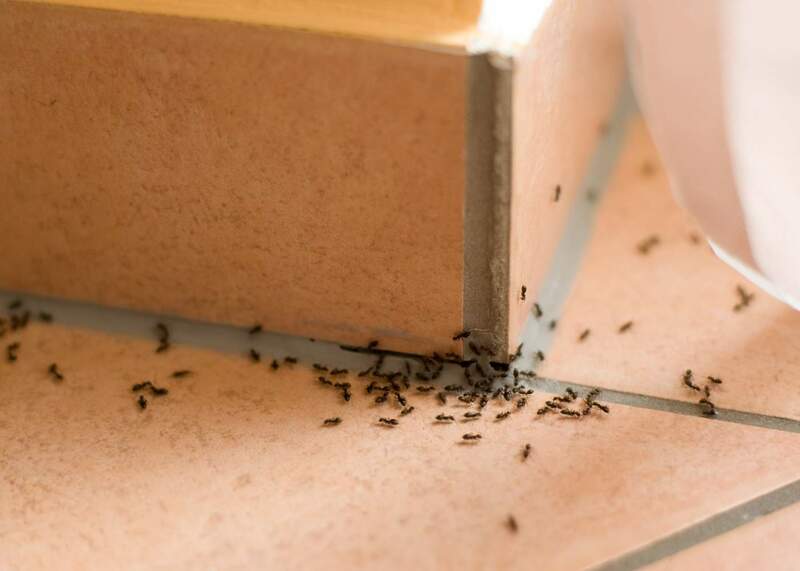 Ants become pests once they come into homes searching for food. They are most commonly attracted to sweet, high sugar foods. When garden ants are foraging for food they can become a real nuisance, often walking over unpleasant and dirty surfaces while they are searching for food sources. Most people are not willing to accept this in their homes and want to get rid of this pest. Ants are easily recognisable although most people are not aware that it is only the worker ants they usually see. Male and female ants are produced at particular times of the year. Winged ants, often called flying ants, are commonly seen during the summer. Worker ants are usually 2 to 5mm long and are a black or brown colour. Female and male ants are generally larger in body size than the worker ants with the females around 6.5 to 10mm and the male ants 3.5 to 4.5 mm. You can usually find the nests for garden ants outdoors in sandy soils, often under loose paving slabs. Ant Treatments are often quite straight forward. 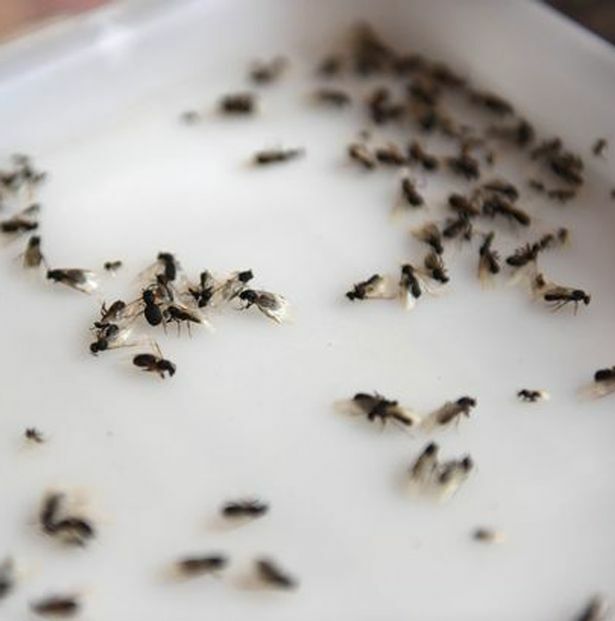 Residual insecticides, usually sprays and dusts are the normal treatment for Black Garden Ants. In houses we normally need to treat the kitchen and the garden areas where the ants may have originally found their way in. 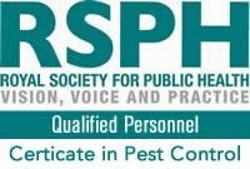 As with all our treatments, the pest control technician will leave a report with you with details of any treatments and recommendations. If a follow up visit is likely to be needed, our technician will arrange a suitable date and time with you. Generally this will be about a week or two later and sometimes a second treatment is required. How Can a Wasp Nest Removal Help You Get Rid of Wasp Problems?